The H.31 was a participant in the 1923 competitive Cl programme, which, calling for single-seat fighters in the 400-500hp category, was most noteworthy for its large number of contending designs. 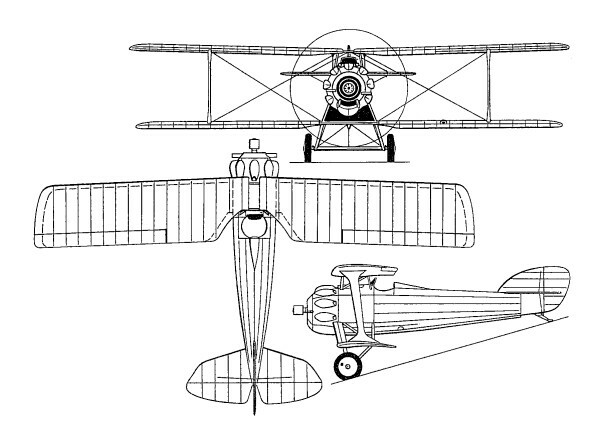 The H.31 was an unstaggered single-bay biplane powered by a Salmson 18Cm 18-cylinder radial engine of 500hp and was of all-metal construction apart from the wing ribs, armament comprising four 7.7mm synchronised machine guns. The fuselage was raised above the lower wing and the centre section of the upper wing incorporated a fullchord cut-out to improve pilot visibility. The engine was close cowled, and to provide adequate cooling for the rear cylinder row, the space between the lower wing centre section and the fuselage was occupied by a large radiator. 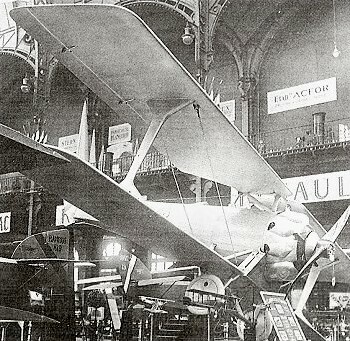 The prototype H.31 was displayed at the 1924 Salon de l'Aeronautique, but did not commence its flight test programme until the following year. Submitted to the STAe for official evaluation, the H.31 was one of the heaviest of the 12 contending prototypes and proved inferior to all other competing types in both level speed and climb rate, the winning contender being the Nieuport-Delage NiD 42 and the H.32 being abandoned.